I grew up in Kent and, after college, spent most of the 1970’s in Berkshire. 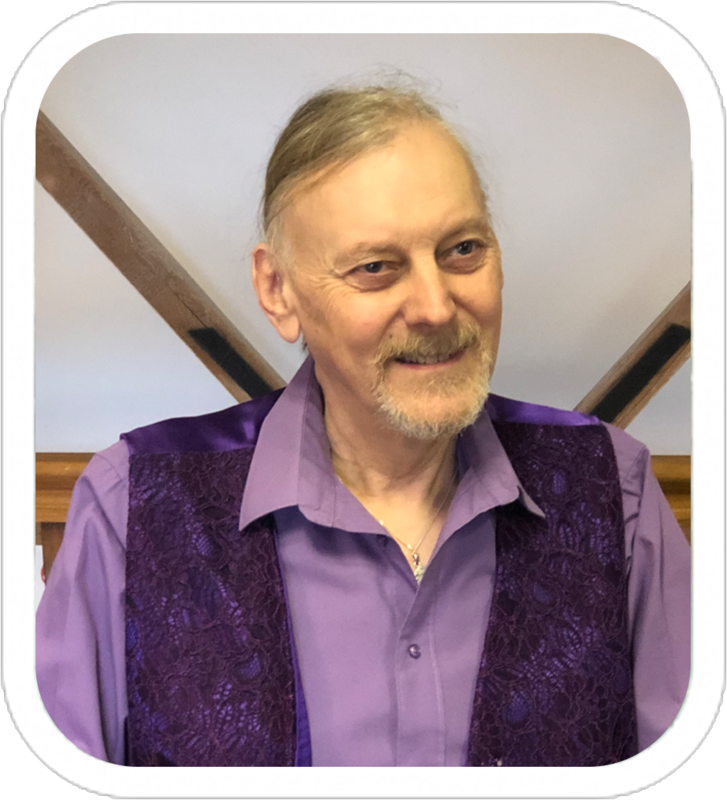 I initially took up a career in botanical research but moved for a spell in industry before embarking on a 40 year career in the Environmental Health profession, working within local government. I returned to Kent and worked many years at Canterbury City Council and later for two other Borough / District Councils in Kent. 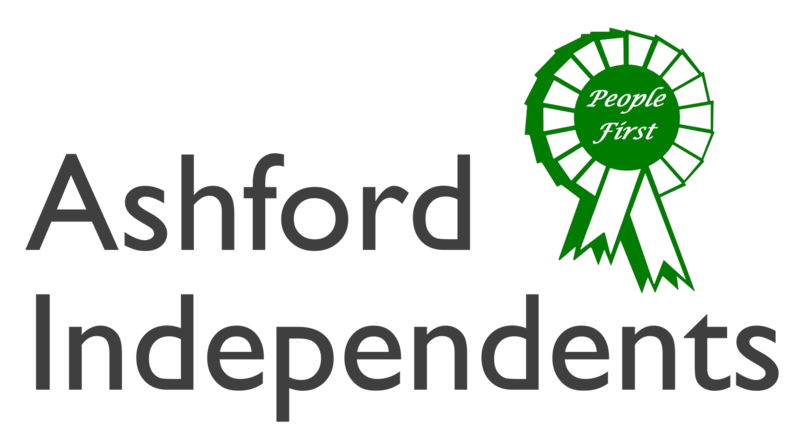 I am ready to provide credible opposition in Ashford Borough Council – to challenge, scrutinise and set an alternative agenda that is about the people who live in our villages; every age group, dynamic and lifestyle. I was born in Tenterden in 1946 and after brief periods in Bilsington and Hothfield moved to Charing in 1948. I went to Charing Primary School and Ashford North Modern Secondary School and finally Ashford Technical College. In 1964 I gained an apprenticeship with Heyman Construction on Cobbs Wood eventually qualifying as a Structural Steelwork Detail Designer. In 1983 I became General Manager of an Ashford based steelwork fabrication company in the old railway works until my retirement in 2010. I married my wife Rosalind, from Aldington, in 1981 and moved to Hamstreet where we still live. 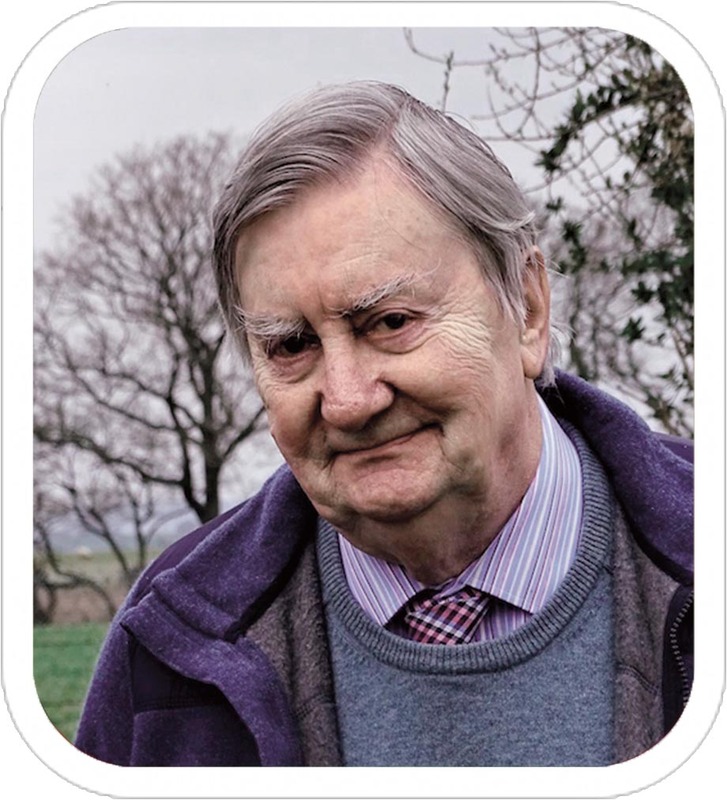 In 1987 I was elected to Orlestone Parish Council and became Chairman in 2007. I retired from Orlington Parish Council in 2017 after 30 years continuous service. I have lived and worked in the Borough my entire life and can clearly remember Ashford as a thriving rural market town with separate rural villages. Whilst there must always be progress I am standing for election to ABC to try to maintain the rural nature of the Borough. I believe that Orlestone, Shadoxhurst, Woodchurch, and Warehorne need a strong voice – as a resident in the Ward I understand your issues because they are my concerns too.